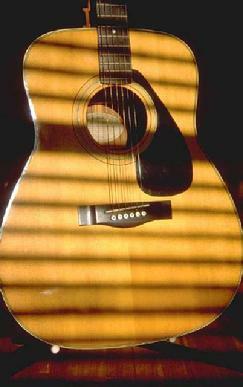 We at Songwriters Recording Studio offer friendly, professional services at very affordable rates. 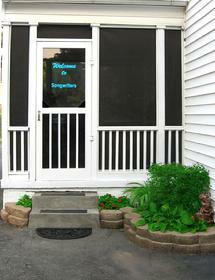 Because we are a residential studio, the setting is relaxed and comfortable. A no pressure, we want you to feel at home atmosphere. And no matter how small or large your project, we give it the same care and attention to detail we do our own. Providing Knoxville TN and the southeast since 1994 with quality multi- track recording, state of the art software, hardware, and the engineering expertise you will appreciate. Our experience spans a wide range of musical categories. No matter how unique your genre, we will find the aural landscape that best suits your needs. We also encourage your participation and preferences in the mix down process. See below for mastering information. Free in-house musician service available if needed, ( guitar, bass, drum machine programming, synth instruments via guitar, and background vocals all included in the hourly rate !) Of course there is the option for additional instrument production. We have a large roster of very accomplished area musicians to add the final touches to any song. 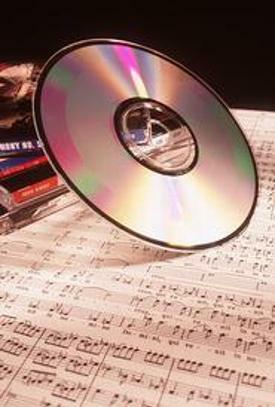 Songwriters also offers on the spot duplication and graphic design for CDs and DVDs. Contact us for details. We offer in-house digital mastering compliments of IK Multimedia and Izotope within Digital Performer and Bias Peak software programs. For vocal and instrument pitch correction and extensive processing on all levels we utilize a variety of software environments including Melodyne Editor from Celemony, Waves, and Universal Audio. All this and more with rates starting at only 40.00 hourly! Each session has a two- hour minimum per visit, or an equivalent two hour rate paid if less time is used. If more time is needed on the session and no one is booked afterward, more time can be used and paid for at the present hourly rate. However, advance notice should be given by the client if more time is desired for the session at the time of booking. A two hour deposit is required up front to book a session date. This can be paid for with check, cash, Paypal or *credit card (For Paypal or cards see bottom of this page and click the "Pay Now' button). Notice of session cancellation must be at least 72 hours in advance of session or loss of deposit will occur and necessitate an additional deposit to book an alternate date ( block rate clients will forfeit two hours of their block). 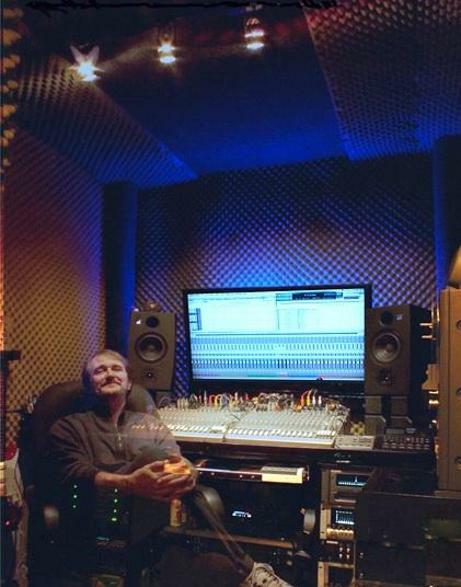 Some exceptions may apply at the discretion of Songwriters Recording Studio. William is a musical, creative, and technical genius -- truly one of a kind and his studio work is far superior to that of any other recording studio I've ever used. And yes, his studio and equipment are top-notch, the environment is relaxed, the rates affordable and the hospitality is genuine. There is absolutely everything to like about Songwriters Recording Studio ... you will love doing your music project there. I've been a client at Songwriters for 14 years! If, at the completion of your project at Songwriters Recording Studio you need help getting your songs heard, we have leads that will be able to assist you. NOW AVAILABLE .... Complete promo packages for you or your band including posters, tee shirts and a variety of other nifty items to sell at that merch table. Paypal as well as credit and debit cards accepted for any of our in- house services. See bottom of page.